In the past years, we have reviewed a handful of apps that bundle mini games to keep kids learning while having fun. The recent one that I reviewed even include activities typically found in preschools and kindergartens. Today, I’d like to add another app to this collection, called MiniSchool. 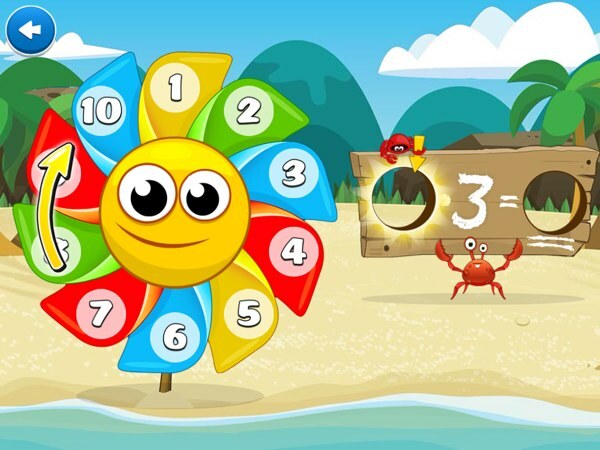 Designed for kids ages five and up, it’s a fun app to practice basic arithmetic skills, learn new vocabularies, and many more. MiniSchool allows kids to switch between the mini games from the main menu. The first option is called Learn Math. It asks kids to feed Peter the Pelican with the correct number of fish (or the correct numbered fish) that answers the addition or subtraction problem shown. The next two games are designed to help kids learn new vocabularies and how some words are related to each other. For example, in the Learn to Rhyme game, they will be asked to identify which one among the available words would rhyme with the selected word. And, in the Play with Words game, kids will learn new words through various activities such as memory matching and line tracing. MiniSchool also helps kids learn how to tell and set the time. They will be asked to turn the minute hand back and forth to match the designated time. 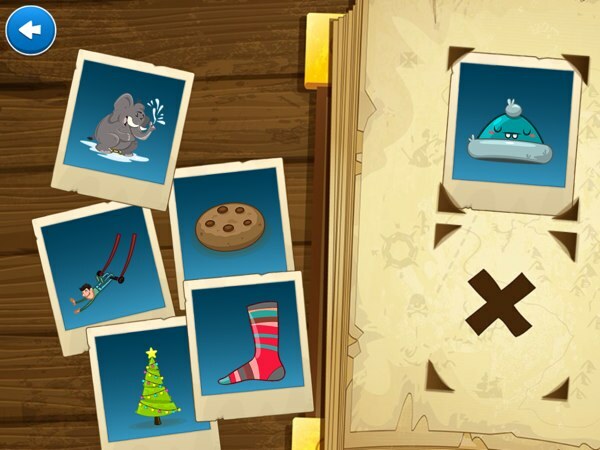 In the last two games, they can practice multiplication and have fun coloring nine pictures included within the app. Judging from its contents, MiniSchool is suitable for kids ages 5+ who are comfortable with their addition and subtraction skills, and are ready to learn the basics of multiplication. On the other hand, younger audience can already participate in the coloring and vocabulary games. Most of the games have up to three difficulty levels. You can choose the suitable level for your child, and the app will adjust the challenge automatically. 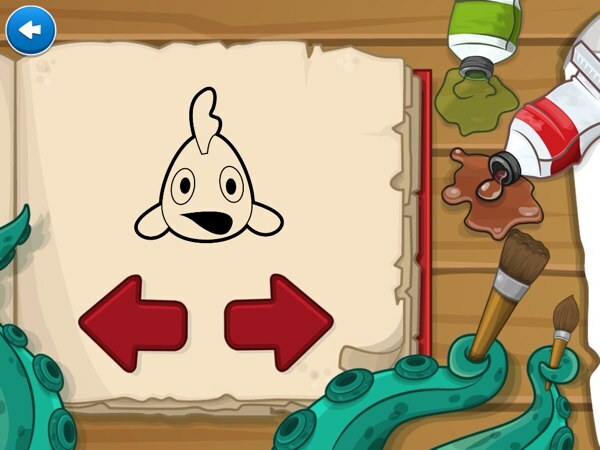 For example, in the Learn Math game, the easier level will ask kids to drag a number of fish to Peter the Pelican to match the result of the addition or subtraction equation. But, in the more difficult levels, they may be asked to find the fish with the matching number on it. Please note that it will take quite a long time to complete a level and get the reward. But, the game keeps track of your child’s the progress when you switch to a different level, a different game mode, or even a different app. My favorite mini games in this app is Learn to Multiply and Learn the Time. I used the first game to teach my five-year-old the basics of multiplication. With the help of a pen and paper, I showed him how to convert the multiplication into addition and have him calculate the final result. Because the app allows us to randomize the equation, we can play for longer periods of time. In Learn the Time game, my five-year-old can practice to be more exact with his time telling skill. The game shows the exact minute of the analog clock as you’re moving the minute hand, which helps him understand the details of time telling. MiniSchool is a fun app that simulate how most kindergartens prepare kids for a more formal level of education. It’s suitable for kids ages five and up. With the exception of the multiplication game, most kids would be able to play the games on their own.